hd00:171920x1080 25 Fps. 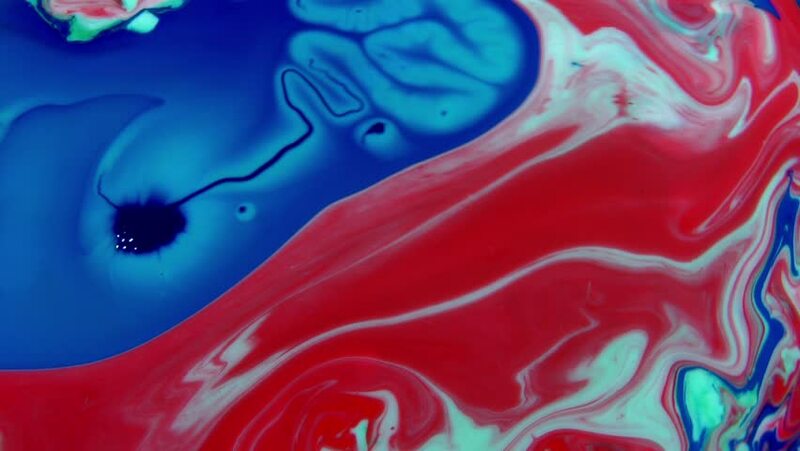 Very Nice Ink Abstract Arty Pattern Colour Paint Liquid Concept Texture Background Video. hd00:191920x1080 25 Fps. Very Nice Abstract Colorful Vibrant Swirling Colors Explosion Paint Blast Texture Background Video. hd00:20Abstract impressionism watercolor background. Colorful marble texture. Oil painting style Colorful Watercolor Marble Abstract Background Texture Oil Design.